It is uncertain what the latest move will mean for the case Waymo has filed. It claims Uber used the 14,000 documents took before leaving have provided critical technical know-how that has helped the riding sharing service accelerate its own autonomous vehicle research program. An Uber autonomous vehicle in San Francisco. Uber now operates an R&D center in Pittsburgh, and it has been testing out a fleet of self-driving vehicles in that city, as well as San Francisco, Phoenix and other locations around the country. 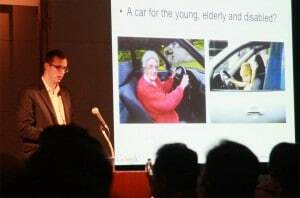 But it insists that it developed its technology on its own, and did not rely on documents allegedly stolen by Levandowski. 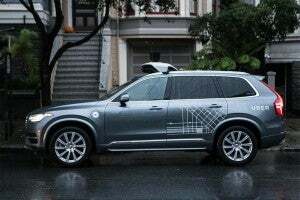 “Over the last few months Uber has provided significant evidence to the court to demonstrate that our self-driving technology has been built independently,” Angela Padilla, Uber’s associate general counsel for employment and litigation, wrote in an email to employees. The ride-sharing company claims it had asked Levandowski to “fully cooperate.” But the once highly regarded engineer had continued to reject demands for the Waymo documents, citing his Fifth Amendment right not to self-incriminate. That was one of the issues cited by U.S. District Court Judge William Alsup who weeks ago referred the case to the Justice Department citing the possibility of a criminal case. Alsup has walked a fine line, questioning whether there was any indication that Uber had, in fact, made direct use of the documents taken by Levandowski. On the other hand, he also said it was quite possible the engineer could access the Waymo documents simply by keeping them on his own laptop while at work for Uber. 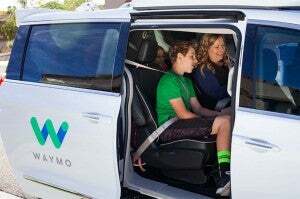 Waymo recently began offering a free autonomous ride-share pilot program in Phoenix. In particular, Waymo has focused its concerns on a technology called LIDAR. By using this high-definition, three-dimensional form of laser, a vehicle can effectively see what is going on all around it. Most experts believe LIDAR is critical to making autonomous, as well as fully driverless, vehicles a reality. 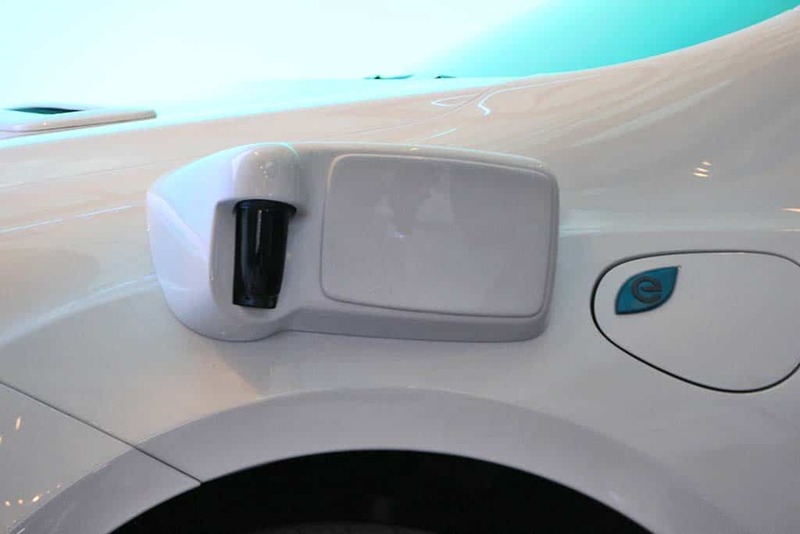 The basic technology has been around for a number of years, but Waymo has developed its own version and now even manufacturers its own LIDAR “pucks,” using four on each of its own self-driving vehicles. It claims to have driven the cost down tenfold, to about $7,500 apiece. Further price reductions are critical, however, many experts contending a LIDAR puck will eventually have to come down to around $75 apiece to bring the technology into the mainstream. Uber might be forced to pay a substantial fine or even licensing fees to Waymo. The ride-sharing service has become a major player in the self-driving industry but ultimately wants to reach the point where it can eliminate the driver entirely. CEO Travis Kalanick has predicted such a development would lower the cost of rides to the point that it would be cheaper for many Americans to give up their personal vehicles in favor of using Uber to get around. The Waymo lawsuit is just one of the many headaches for Uber, however. Among other things, the ride-sharing firm is wrapping up an internal study of alleged sexual discrimination triggered by allegations made by a former female engineer. The results, pulled together by former U.S. Attorney General Eric Holder, is expected to be released this week, according to a reports by the Reuters news service. Uber CEO Travis Kalanick has come under direct personal fire, meanwhile, for a number of issues, including an incident caught on videotape in which he was seen berating an Uber driver who had complained about the fees paid by the service. Kalanick has since gone searching for a new COO to serve as his second-in-command.